Any information found on this page is available for use in promotion of Cynthia Harrison or her books. 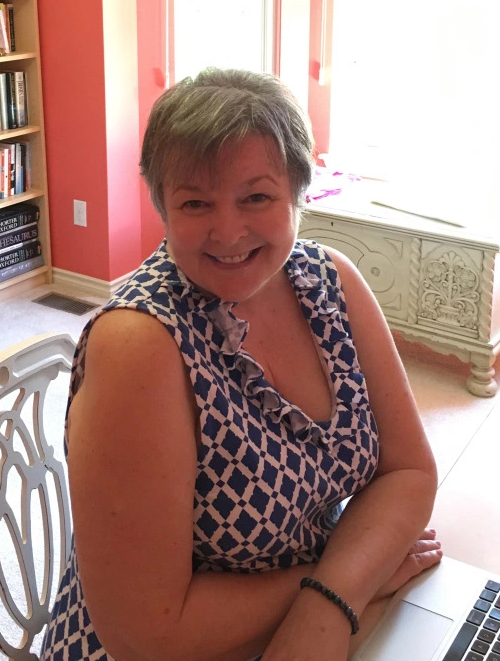 Bio : Cynthia Harrison (Cindy) writes contemporary women’s novels and crime fiction published by The Wild Rose Press in print and e-book. Her latest crime fiction novel, Lily White in Detroit, will be released on 8/15/18. Cindy has also self-published two indie paranormal novels and a novelette featuring the love story of a minor character from The Paris Notebook; she’s also self-published a non-fiction writing manual she used when teaching college freshman creative writing (now in a second e-book edition available on Amazon). 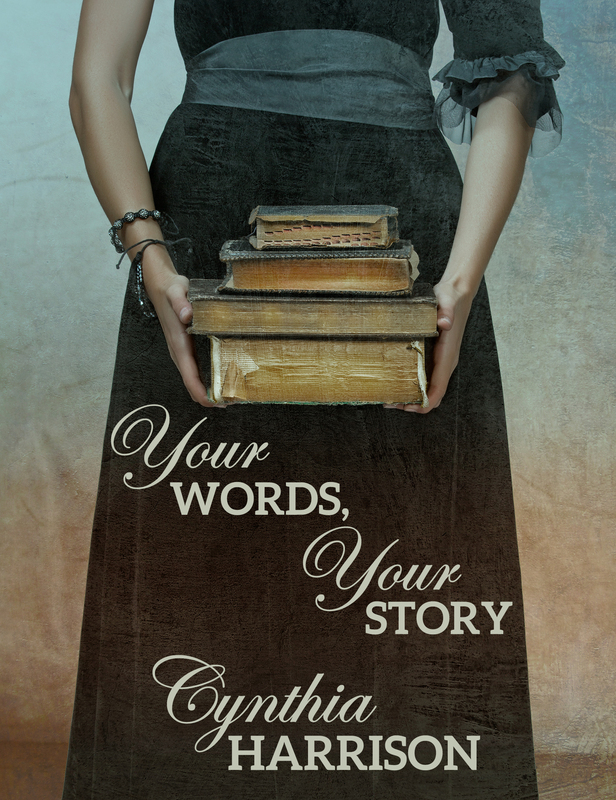 Cindy has been blogging on http://www.cynthiaharrison.com since 2002 and is currently posting flash fiction. Cindy is married to super-husband Al. They have two grown sons and three grandchildren. Cindy and Al live in Michigan and Florida.